The daily bag limit will be six walleye from May 1 through Feb. 28, 2017. 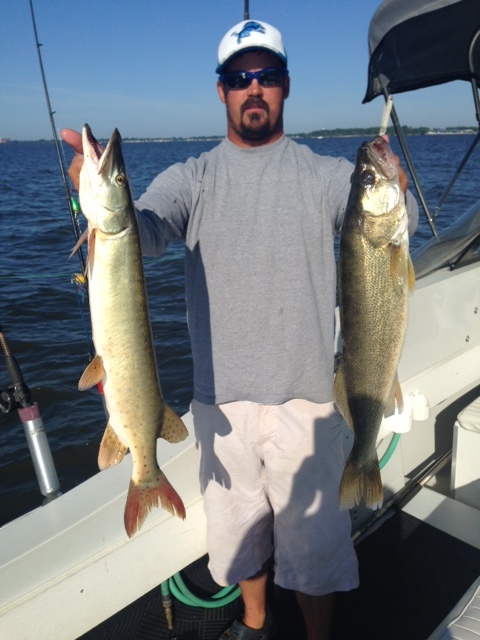 A 15-inch minimum size limit is in effect during the entire season for walleye. The yellow perch daily bag limit will be 30 from May 1 through April 30, 2017, with no minimum size limit. 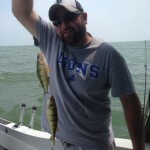 Lake Erie anglers can find walleye and yellow perch bag limit information at ODNR offices, in special publications at bait and tackle shops and at wildohio.gov. 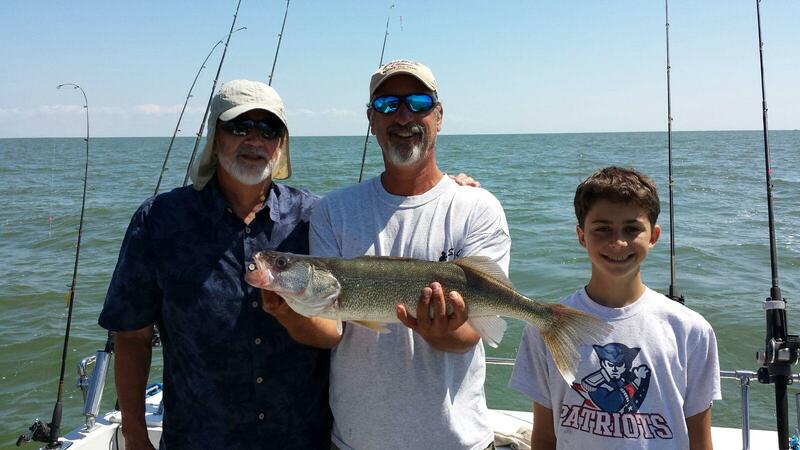 The Ohio Department of Natural Resources points out that walleye and yellow perch fisheries in Lake Erie are managed by a quota system that involves Ontario, Michigan, Pennsylvania and New York, as well as Ohio. 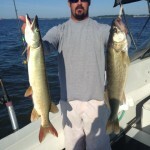 Ohio’s catch limits are set after the state gets allocations from the Lake Erie Committee of the Great Lakes Fishery Commission. Ohio walleye anglers will catch fish mostly from the 2014 and 2013 hatches, with some fish from the 2012, 2011, 2010 and 2009 year classes. Additional fish from 2007 and 2003 will also be harvested by anglers. Walleye from the average 2014 hatch will range from 15-18 inches, while walleye from the 2013 hatch will be between 16-20 inches. Fish from the 2003 and 2007 hatches are likely to carry most of the Central Basin fisheries, and a good number of these walleye will be over the 26-inch range. 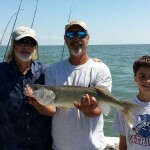 Large walleye from strong hatch in 2003 will continue to provide “Fish Ohio” opportunities (greater than 28 inches), with this year class nearing the size that may give Ohio a new state record walleye. Additionally, in 2016, anglers should see a number of smaller (less than 15 inches) fish from the excellent 2015 hatch. Expect good perch fishing in 2016, with improving numbers of fish in the Western Basin. Perch anglers should encounter fish ranging from 7 to 13 inches from the 2014 through 2008 hatches this year, with major contributions from the 2014, 2011 and 2008 year classes. Fish from the average-to-better hatches in 2007 will contribute fish in the 10-plus inch range. 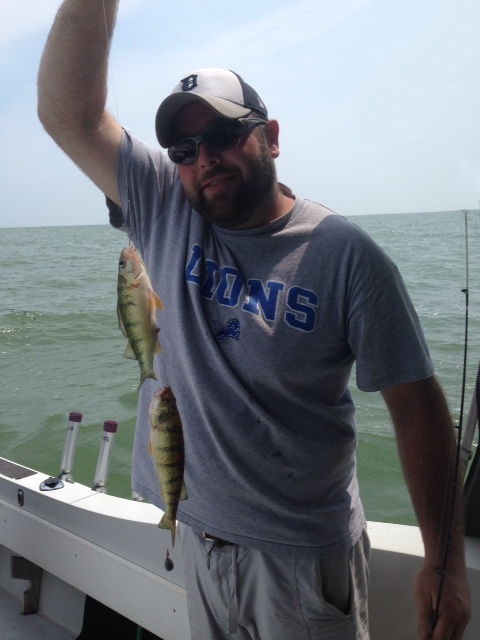 “In 2015, yellow perch fisheries flourished in the eastern portions of Ohio’s Lake Erie, and we expect this trend to continue into 2016,” said Jeff Tyson, Lake Erie fishing program administrator.